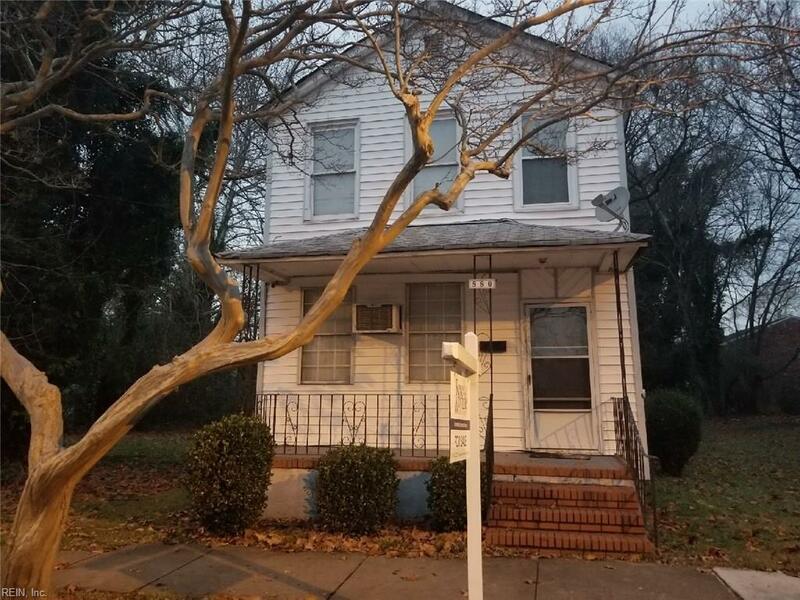 880 Johnson Ave, Norfolk, VA 23504 (#10230459) :: Abbitt Realty Co.
INVESTOR SPECIAL! 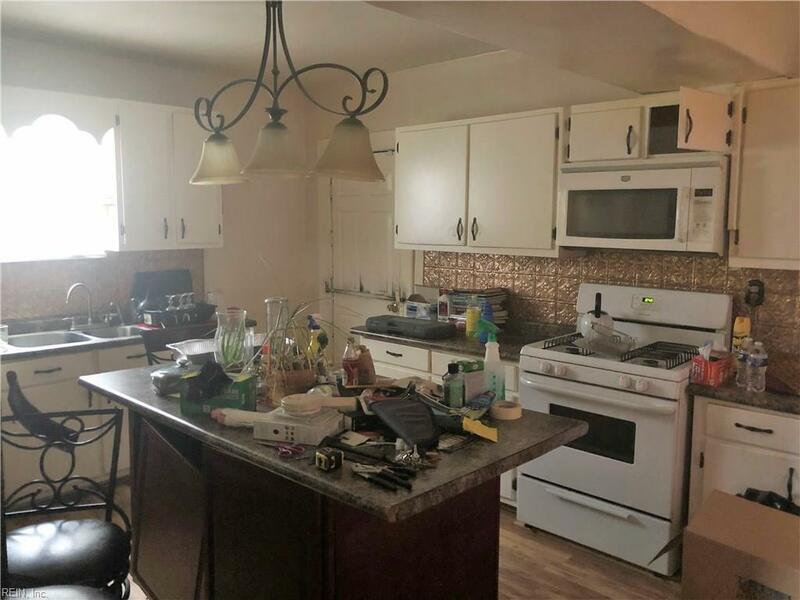 So much potential in this transitional home. Beautiful front porch and possible curb appeal. 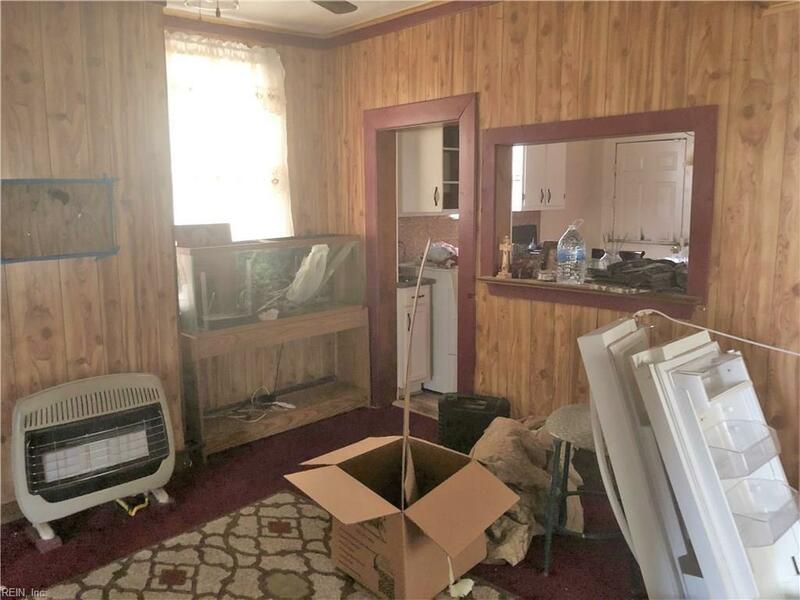 This home is priced below market value! 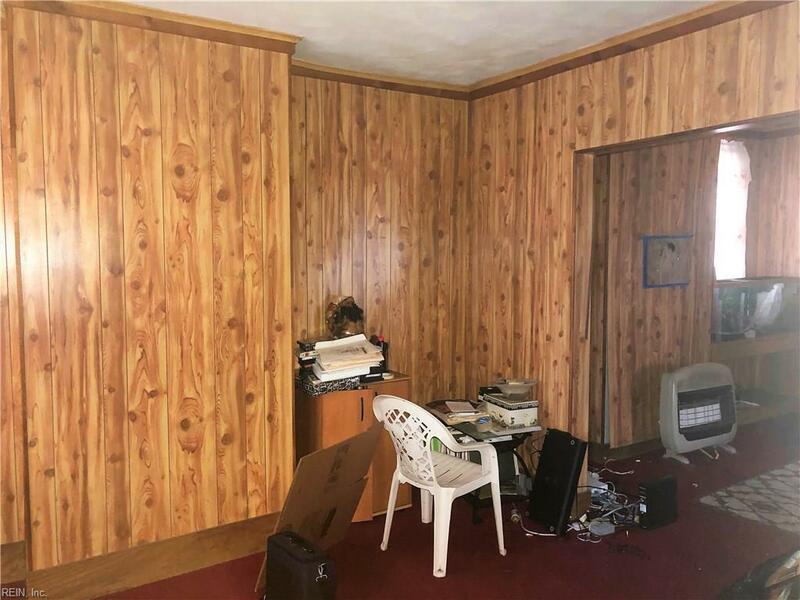 Lots of charm and unique features in this home. Come and see what a little TLC can do! Call today for a private showing.